Holy baloney. 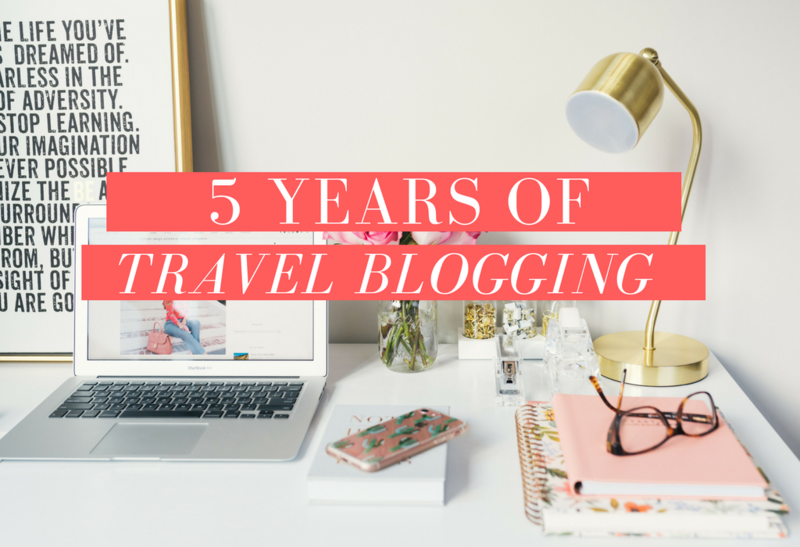 Has it really been 5 years since I started this blog?! That’s over 19% of my entire life (or 63% of my adult life, if you want to get really specific). This little corner of the web has been my creative outlet since November 2012. Most people seem to have an exciting story about when they decided to blog, or the thrill they got out of setting their blog go live but, if I’m completely honest, I can barely remember writing my first ever blog post (all about the wonders of World Travel Market, in case you’re wondering). I massively cringe whenever I look back at my first few posts – I can’t believe, for instance, that I thought ‘Göttingen, Germany’ was a captivating blog post title… Sigh. Before I started blogging in 2012, I’d visited 12 countries (Italy, Scotland, Ireland, Wales, America, Spain, France, Germany, Hong Kong, Belgium, Poland, Norway, in case you’re wondering). Today, my country total sits at 24 (Italy, Scotland, Ireland, Wales, America, Spain, France, Germany, Hong Kong, Belgium, Iceland, Czech Republic, Hungary, Cuba Canada, Greece, Cyprus, Austria, Norway, Poland, Denmark, Netherlands and Monaco). Just a tiny overview of the places I’ve travelled to and the experiences I’ve had. Also, cameras have got SO much better in 5 years, LOL. 12 new countries in 5 years might not sound like much, but I’ve visited several countries on multiple occasions (*cough* America), and really prioritised experiences over just increasing my country total. I’ve seen the Grand Canyon, lazed in the Blue Lagoon, hiked up the Hollywood Hills with rescue dogs, gone dancing in Cuba, had (disastrous but hilarious) ski lessons, and taken multiple long train trips to appease my inner nerd. As many of you will know, life as a part-time blogger can be haaaard, especially when you work full time, have a vague social life to maintain, and friends/partners/pets to spend time with. 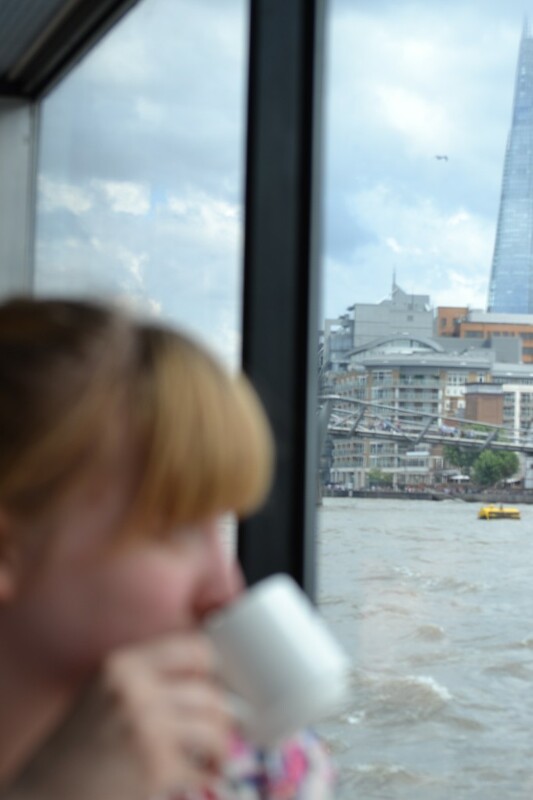 I started this blog as a way of getting travel writing experience before I left university and went looking for a vaguely exciting graduate job. 5 years on, I’ve graduated from uni, done my journalism diploma, got that graduate job, been made redundant, and am now working full time as a food and travel writer/editor. It’s more or less the dream job for me, so I’m very happy. I also take on freelance work on the weekends and in evenings, which has meant my “free” time to do anything – let alone blogging! – has dramatically decreased. But yet here I am 5 years on despite all the obstacles, blogging away, getting excited over Canva and Google Analytics, and nerding out whenever a brand even sends me a generic “hi blogger!” email. I love the variety blogging gives you. You’re no longer just a writer; you’re a photographer, social media manager, graphic designer, marketer. For someone like me who gets bored so easily, it’s the perfect side hustle. It’s because of this that anytime giving up on blogging crosses my mind (and believe me, it has done so once or twice), I’m reminded of just how much freedom and creativity it brings me. And honestly, the time I’ve had to work on this blog between Christmas and New Year has been absolutely amazing. 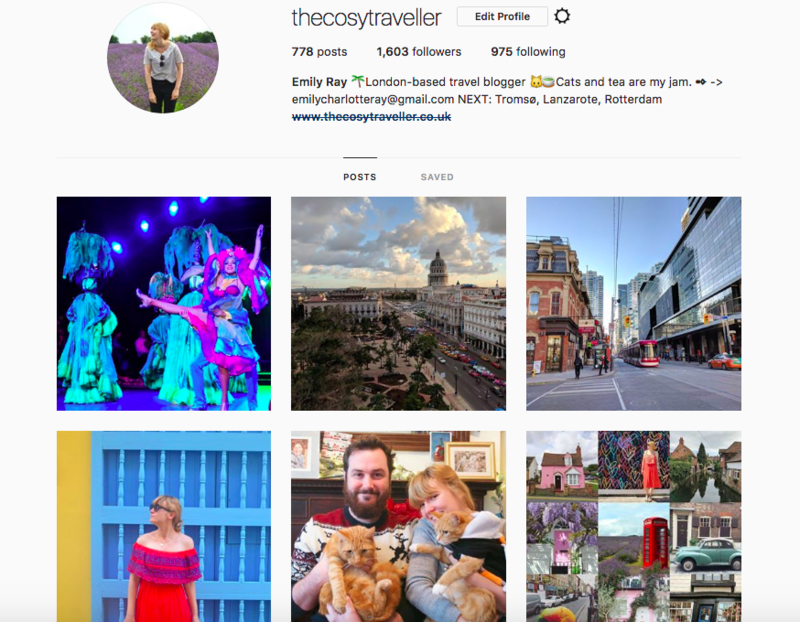 I love the tingle of excitement when I get a blog idea, or when I’ve thought of a vaguely interesting Instagram caption to accompany a vaguely interesting picture! Because of this, I seriously believe (or just really really hope) I’ll still be blogging away in another 5 years’ time. 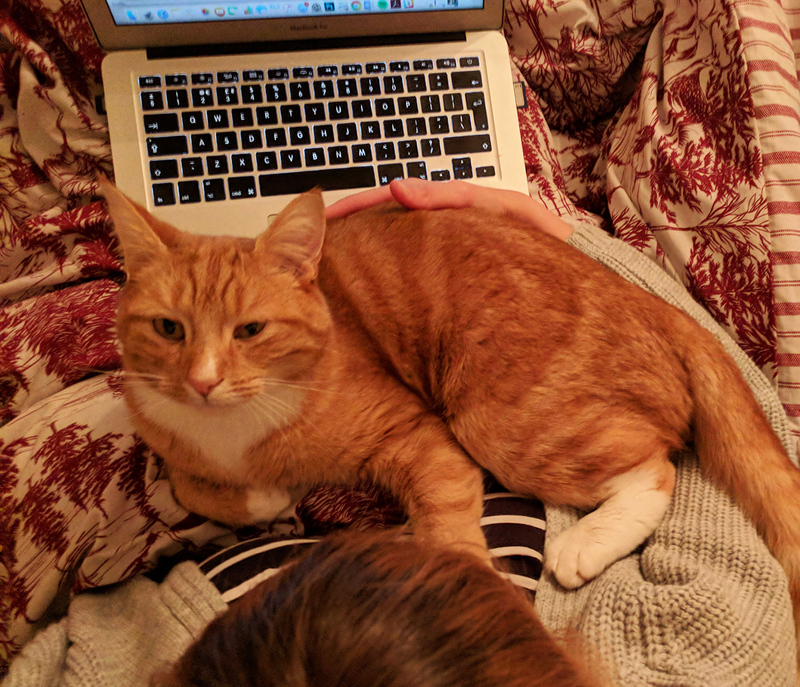 I might just be blogging about my cats into the endless void, but at least I’ll still be blogging. It’s a well-known fact that if you want to get rich quick, you shouldn’t go into travel blogging. For me, money has never been a big incentive to blog, but I have been grateful for every single opportunity it’s brought my way. 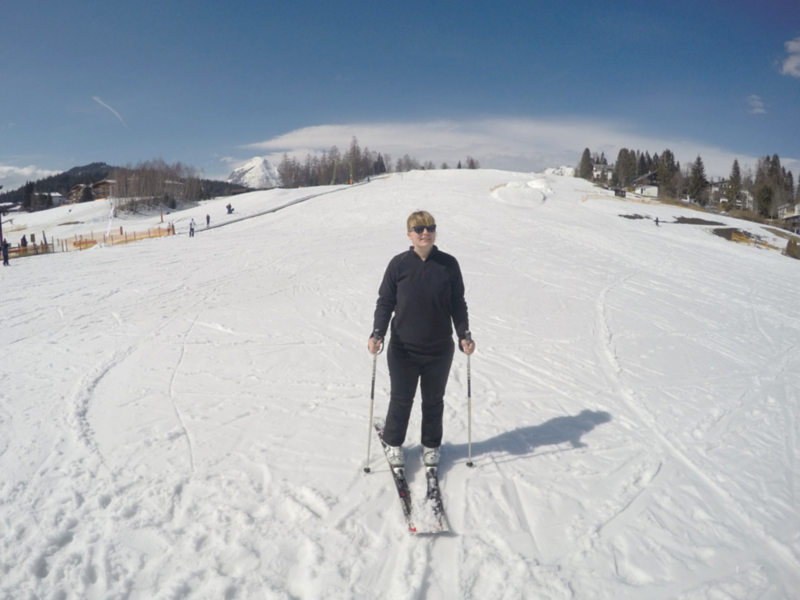 For instance, without starting up this blog, I would never have gone skiing in Austria. 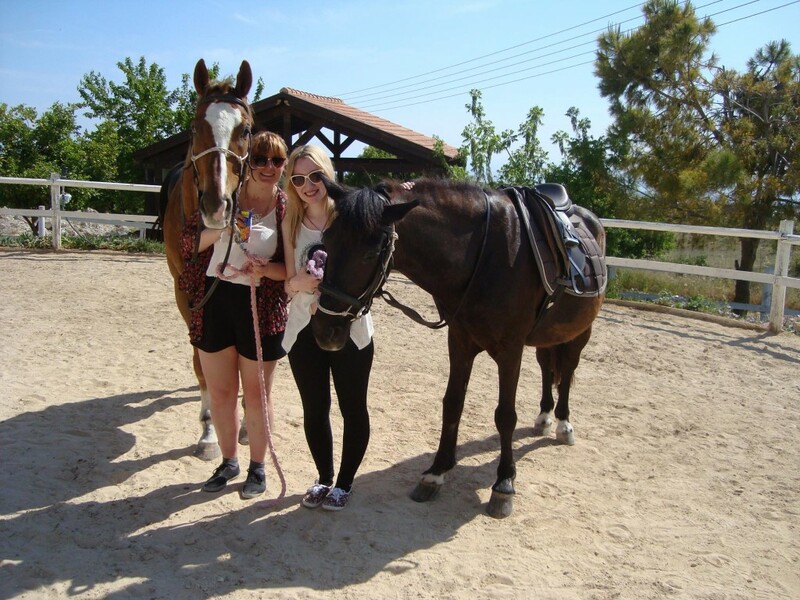 I’d never have checked out what all the fuss is about Paphos. And I’d have never put on about 49 stone on a foodie trip to Scotland. Of course, that’s not to mention all the other opportunities – like meeting up with some of the greatest people ever while partying at some fab venues around London. But seriously, I don’t write about these opportunities because I want to brag – far from it! I just want you all to know that if you’re considering starting up a blog you 100% should. It’s not always the full-time bloggers topping 5 million views a month that get all the opportunities. If a lowly blogger like me can do it, so can you! How has the blogging industry changed in those 5 years? Now. This is the real humdinger. The blogging landscape has changed SO MUCH in the last 5 years ago. It’s barely recognisable. I feel like I’ve been in a good position to witness it changing; I’ve been on the periphery of the industry, peering in while still having my own little blogging corner to sink my teeth into. There are many pros of the changing landscape, of course. Like the fact blogging is becoming more widely considered as a valid profession (wahhey) and, as such, bloggers are getting the credit they deserve for all their hard work. Having bloggers and full-time journalists for huge newspapers and magazines on the same press trip is just one indication of how the industry’s perspective of blogging is changing. I also love love love how supportive the industry has become – there are group hashtags, blogger groups, conferences, regular meet-ups. And despite the protests from some that the blogging industry is becoming inundated with bloggers – it’s not; the more the merrier as far as I’m concerned – people are still more than happy to share contacts, invite others on trips, and send work your way. It’s an industry I’m bloody proud to belong to, and can’t imagine ever not! I find I do still struggle to convince some friends and family that “blogging” is actually “work”, but I guess we can only fight one battle at a time, eh? While competition in the blogging industry is a thing, I’ve been lucky enough to have never really noticed it. On the rare occasions where I have dipped my toes into an altercation or sassy comment – in a Facebook group or on Twitter, for instance – I’ve backed off and gone to make a tea or something. I ain’t about that lifestyle. 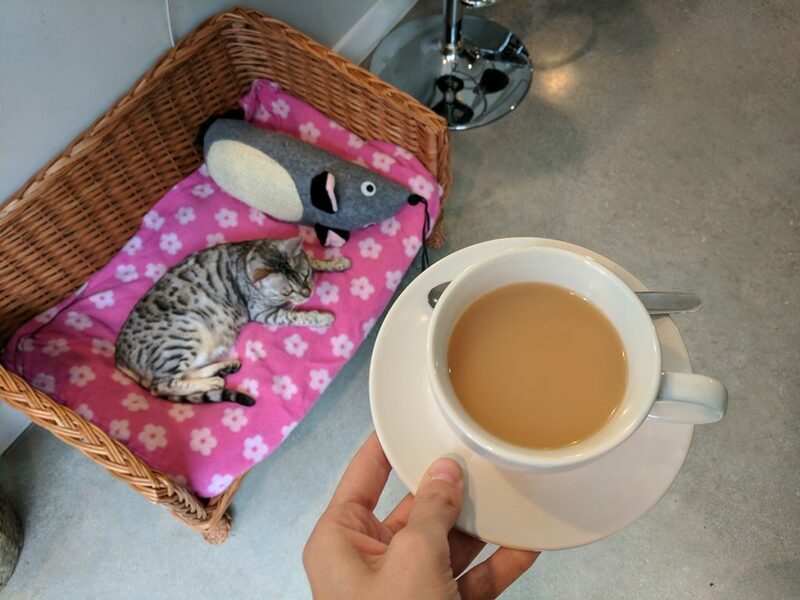 Tea with a cat, or tea on the beach? Back when I started blogging, there were only a few blogs around that I religiously followed. Nowadays, everybody seems to have some sort of blog in the works. As I said before, that’s by no means a bad thing. I love nothing more than getting to know a new blogger, reading their catalogue of posts, and getting inspired by all the new creativity flowing around. But it does, of course, make certain things a little harder. What’s the saying? Comparison is the thief of joy? I just can’t help it! I’ll often find myself thinking, “Should I be posing with a huge hat while looking longingly into the distance?”, “Should I set up a YouTube channel?”, “Should I be buying fancy looking lattes just so that my Instagram grid is prettier?” And, ugh, I hate it. I love blogging, but I never feel good enough. I also have a real dislike for everyone doing the same thing because they think it’s the “correct” way of doing things. 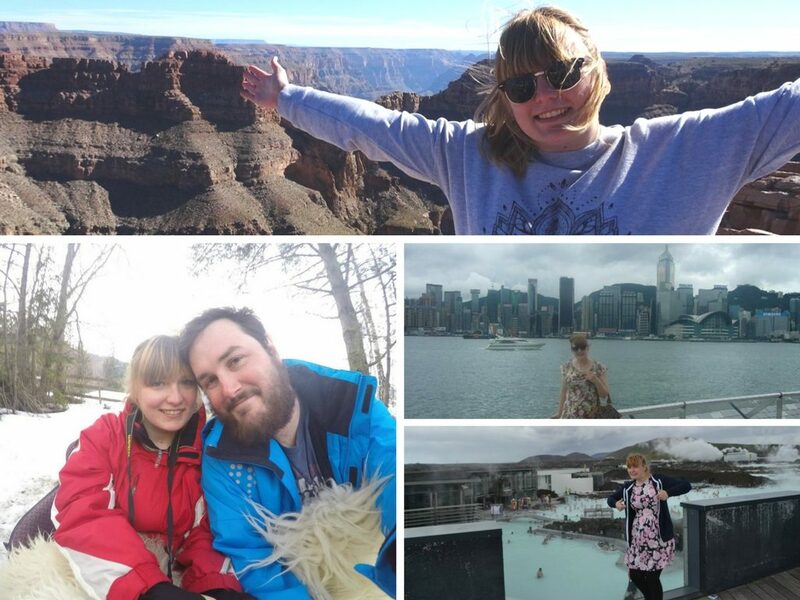 Bloggers like Vicky Flip Flop and Beverley at Pack Your Passport are some of my blogging faves because they’ve made a successful career out of just being themselves and writing about things that few others are tackling. Oh, and they’re just bloody awesome people too. Sorry, went on a huge rant there. The TL;DR summary of that ^ mega paragraph is that it’s become harder to stand out and do your own thing, but I really admire those who do so whilst absolutely killing it. Much like any profession, there is a dark side to blogging. Nothing as dramatic as that suggests, mind – just some mildly unattractive parts that have been enough to get my goat. For one, there’s Instagram. It’s not even just the algorithm making sure no one sees your content – it’s the spam bots that follow you, comment drivel on your photos, and then unfollow you when you don’t reciprocate (or sometimes even when you do). In many ways, though, I do get a bit of a kick out of replying to bots, even if it is just for my own amusement. I mean, I’m talking about my cat licking my new fluffy jacket in the caption, so I literally have no idea what you’re talking about. It’s turned what used to be my favourite platform into something of an annoyance. I still continue to use it though, even if I don’t think I’ll ever master the art of getting an aesthetically pleasing grid. I’m much more a, “Let me see which pic I like and then I’ll throw it up on the old ‘Gram” kinda person. Anyone else do this?! It’s not exactly perfect, but it’s mine! Blogging has now just become part of my every-day life now, which is amazing but also kinda scary. I can’t imagine life without having a blog to produce content for! I truly hope I’ll still be hammering away at the blog posts in another 5 years’ time – if anything, it gives me something to aim towards and focus on. I’m reluctant to set any huge goals because I like things being as fluid and open as possible. But if the next 5 years of travel are anywhere near as great as the last 5 years, I’ll be more than happy. You know what, me too! Wishing you a wonderful 2018 full of cats, sorry, I mean more adventures! What an incredible five years!! 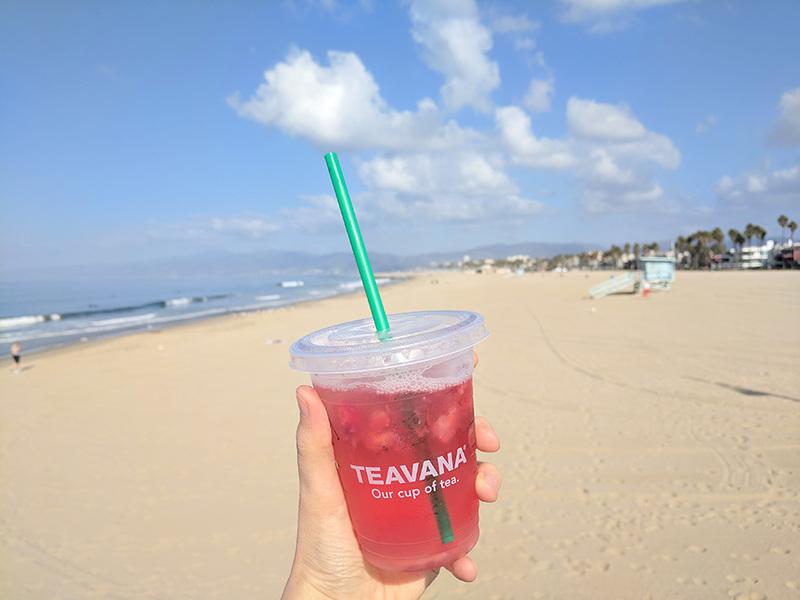 Love this post and how you stay out of blogging drama I’ve only recently started my blog (about 1.5 years ago) so I feel like I missed the “golden age” of blogging, but then you remind me that it doesn’t have to be a competition!